Looking for an awesome time spent with all the fun you can imagine? 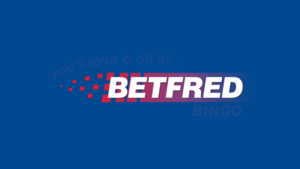 The best place to be then is the Betfred Casino. This casino has its license in Gibraltar and has earned its place amongst the best. 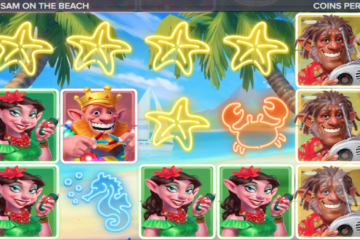 It has not found itself as a top online casino through luck, instead it has offered the best services, and track records for financial security. With its history as a brand going over many years in the market, the brand has over the years made itself a top player in the industry. Just for good measure we cannot fail to mention that they sponsor UK’S Wembley Stadium. The site works with top software providers to make sure they provide top games at all times. They have not failed in this. With such achievements on its collar you are sure to get many games you desire in this casino. They range from casino games, virtual gaming sections, slots and much more in the Bingo selection. In total you are sure to find over three hundred different kinds of games and even more bonuses to keep the adrenalin rush going. Any seasoned player would know the best software’s in the market that provide a wide variety of games. 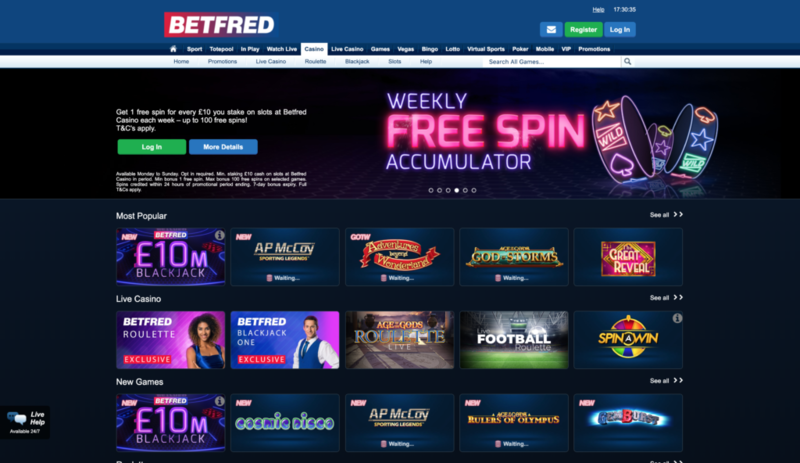 Betfred has done that homework in sourcing for the best. Playtech with its high quality selection of titles is used by this casino. There are also extra slots available from other providers like IGT. 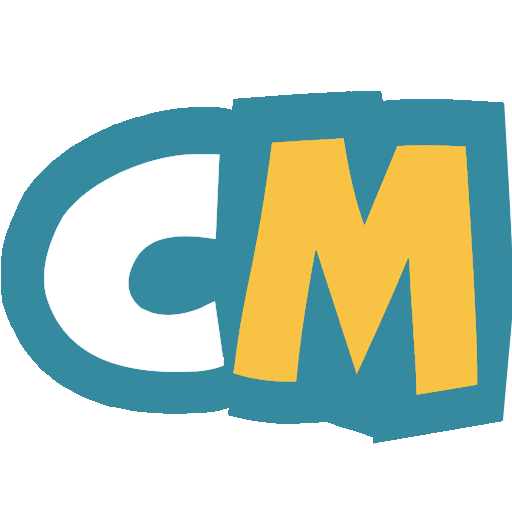 Despite the several software applied players will be happy to know that once they sign up, the same username will be used to play every other game. Once you are warmly welcomed with the shown promotions and bonuses on the table, you qualify for the numerous bonuses and promotions. 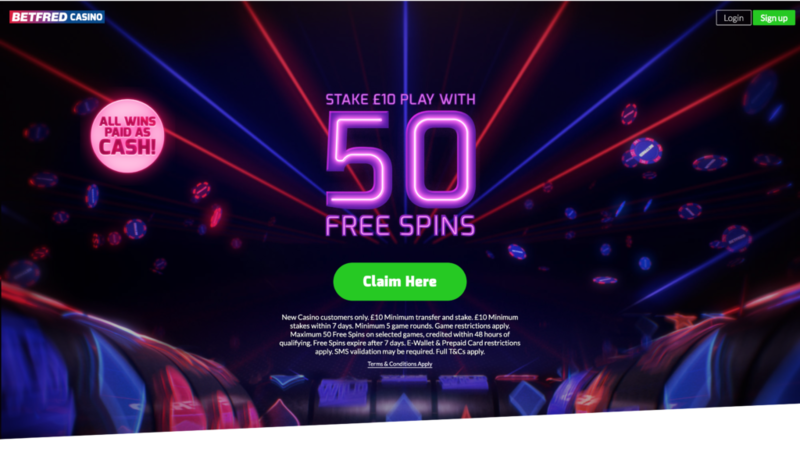 The bonuses keep changing regularly and the best way to keep up is to always check their site for current promotions for example the current one that’s on a limited time span is that every Saturday, Betfred will offer players a chance to win one or more £50 cash bundles. There is also ease of payment which accommodates many people. The good old one is you can pay by cash whose low minimum threshold being £5 at no fee charged to credit the accounts, Debit and credit cards can be used from the following providers: Visa, MasterCard, Ukash, Moneybookers, Cashier’s Cheque, Bankers Draft, International Money Order, Personal Cheque, Western Union and Bank Transfer. However if you use a lot of online transactions, it is advisable to open an e-wallet account like PayPal, Skrill or Neteller for the sake of the additional security they provide.